Is content development holding your website back from launching? Did one look at the site map for your new website strike fear in your heart because of the content that was required? The good news is, help is available. A copywriter can come to your rescue. As a business owner, your calendar, schedule and to-do list are likely maxed out. Adding content writing to your to-do list will only stress you out and leave you less time to get everything else done. But, content is vital to any business to engage with your target audience, increase conversions and communicate about your company effectively. A variety of content lengths and formats. Content filled with the right words. Perspective to write easy-to-understand, jargon-free copy. Vision on how content fits your business strategy. The ability to analyze current content. Copywriters or content writers create content for company websites, blogs, landing pages and more. These professionals take your information and ideas and spin text to meet your needs, saving you time and money. They also have the know-how of digital content best practices. So, you get high-quality content without the burden or stress of writing it yourself and still retain control over what gets published. Ask for a rewrite, make minor tweaks, or stamp it with your approval. You get the final say and get to launch your website sooner. If hiring a copy writer is not in the cards, then we have some other suggestions! If you're struggling putting your thoughts into written word, Virteom offers a video interview service to collect content. What is a video interview? Essentially, you will come into our offices (or schedule a virtural video call) for an hour or two, and we will ask you the common questions your customers are looking for answers to on each one of the pages in your site map. Your interview will be transcribed into text that is SEO friendly, and - taking it a step further - we can embed the video interview on that page! After all, video marketing is all the rage now. Don't want to get in front of the camera? The same idea behind video interviews comes to voice interviews. We'll sit down with you for an hour or two and conduct an interview to determine what should be on each page in your sitemap. We'll transcribe our interview into content for your webpage, and you will be able to review and fill in any blanks. If none of the options listed above will work for your situation, then it's time to bite the bullet and accept that your website content is your responsibility. Which isn't so bad, if you think about it — who better to tell your website visitors about your Company / Business / Organization than you! You're the expert, after all. While the sitemap may look intimidating at first, if you take it one page at a time you'll have a full site after no time! 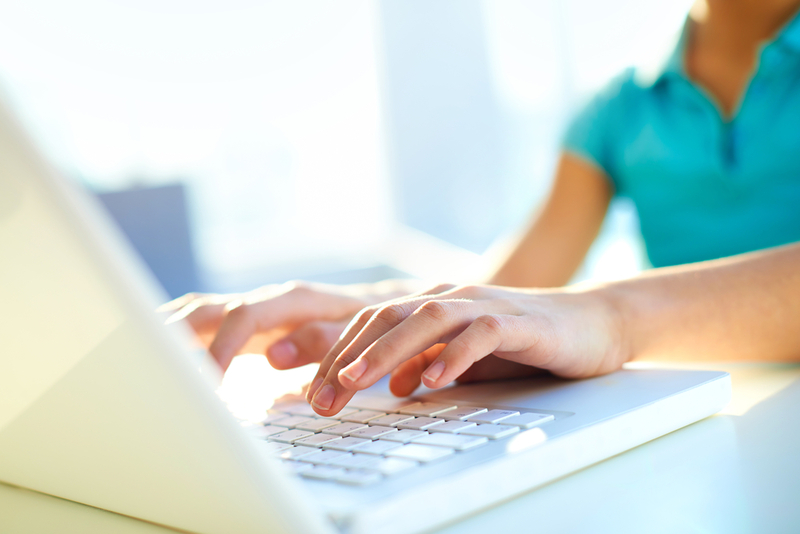 Check out the 11 Questions to Ask When Getting Ready to Write Valuable Website Content here. If content is holding back the launch of your website, contact Virteom today. We can get you connected to the resources you need to create great content so you can get your website online at the speed of light.